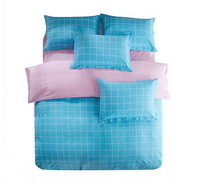 Modern Grids Blue And Pink Teen Bedding Duvet Cover Set  - $89.99 : Colorful Mart, All for Colorful Life! 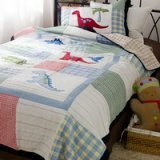 this particular bedding is suitable for teens and college students. If you like, make sure you share it to social media, and tell your friends. all of us believe that pure and new style bedding are faves of many young friends!